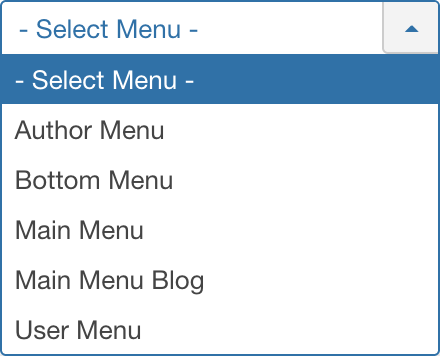 Select Components → Multilingual Associations from the drop-down menu in the back-end of your Joomla! installation. 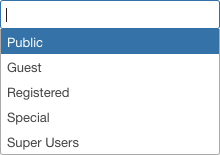 It allows you to select an Item Type and a reference language to view the associations. In the table containing Associations, these are the different columns shown below. Click on the column heading on the associations manager screen to sort the list by that column's value. Filter by Type. Lets you show only items assigned to a specific type. 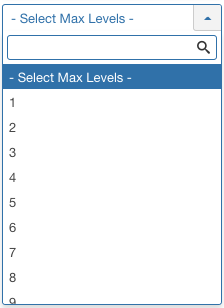 The list box will show the types defined. 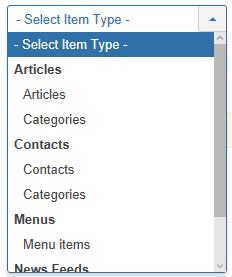 - Select Type -: Show items assigned to any type. <your type>: Show items assigned only to this type. Delete All Associations. Lets you delete all associations. Delete Orphans. Lets you delete all orphans. 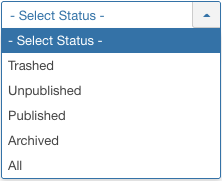 Components Associations Edit Used to add or edit associations between languages displayed on multilingual your Joomla! website. This page was last modified on 7 September 2018, at 20:38.